The VKS-737 Radio Network is a Public Benevolent Institution, established 1993. Committed staff and volunteers, provide information and support for Australia's remote travellers on land, at sea, or in the air. 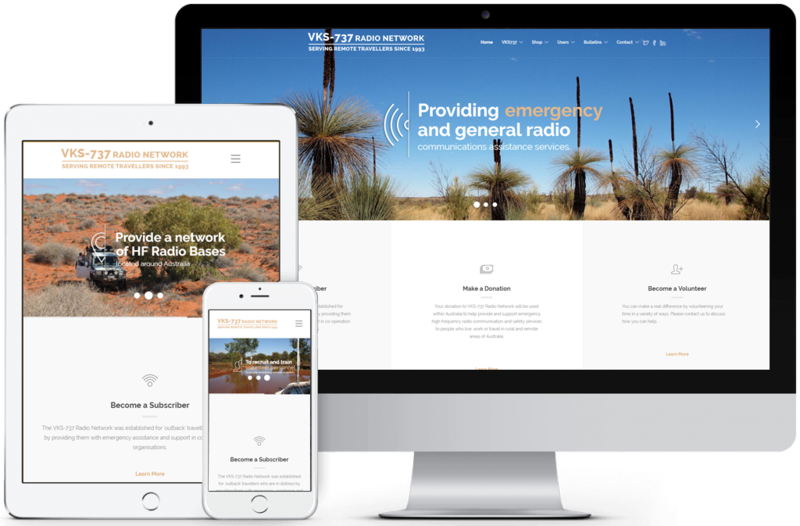 VKS-737 subscribers are authorised as "mobile" stations by the Australian Communications and Media Authority ACMA. These services are provided by HF-Tel allowing easy to use 'short-term' or 'long-term' radio-telephone facilities exclusive for VKS-737 Radio Network subscribers.